Finally! 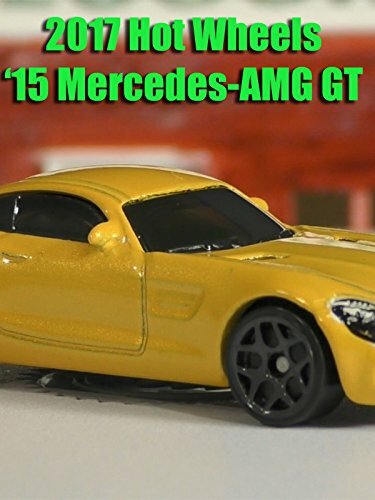 The anticipated return of Mercedes to the Hot Wheels line. After a few years of not having the license to produce Mercedes, Mattel has reached an agreement and Mercedes returns to Hot Wheels. The '15 Mercedes-AMG GT is a New Model for the 2017 line.